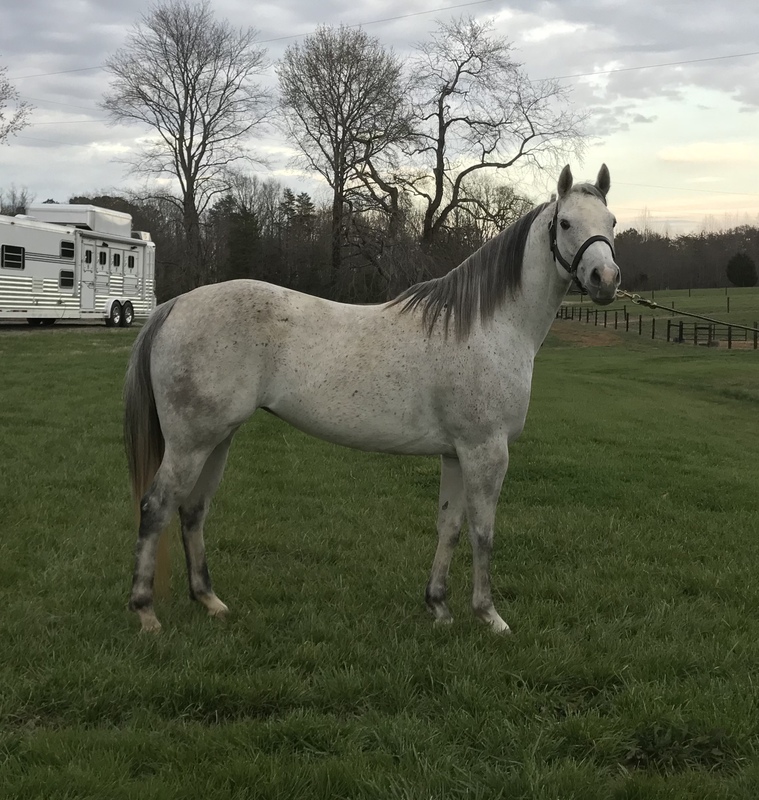 Missy is a classy filly by A Streak Of Fling. 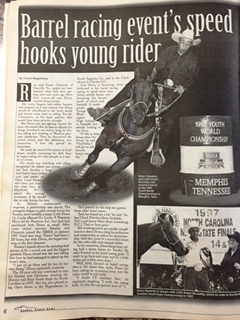 A Streak Of Fling is the sire of Sarah Rose McDonald's late pro-rodeo horse "Fame Fling and Bling" who as we all know tore up the pro-rodeo curcuit, leading the WPRA and chase to the 2015 NFR. Missy has been handled and is being raised the right way to prepare her for a long career. 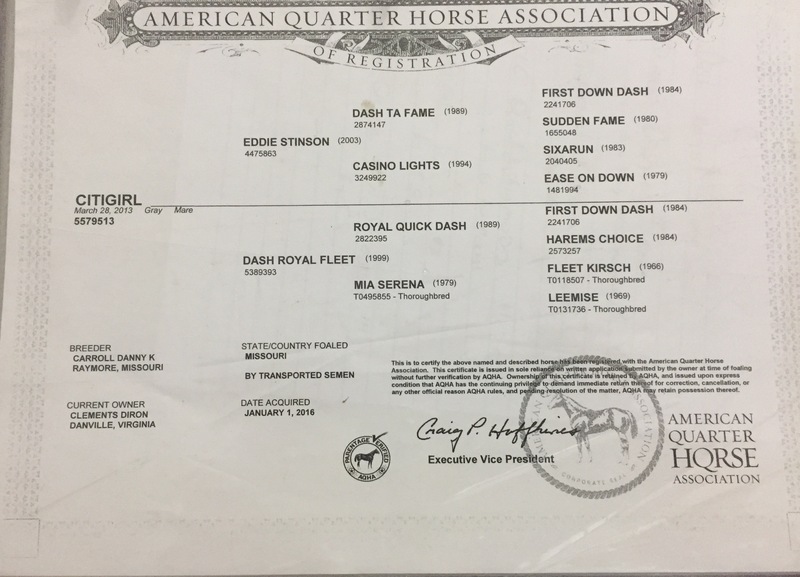 Her dam being a grand daughter of Frist Down Dash had a successful barrel racing career and was a proven barrel horse with earnings of over 20K. She was broke by champion Cutting Horse trainer David Berry and is now being hauled and seasoned. See videos below of Missy running with the open horses. She is paid in full to Stelect Stallion Stakes, Triple Crown 100 & Furtunes Fortunes. 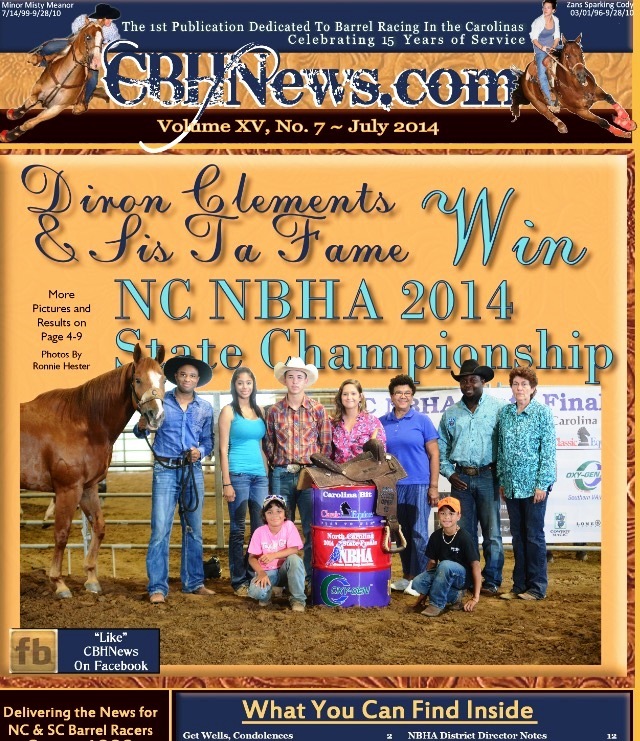 KC is an Own daughter of the #1 All Time Leading Barrel Horse Sire "Dash Ta Fame." 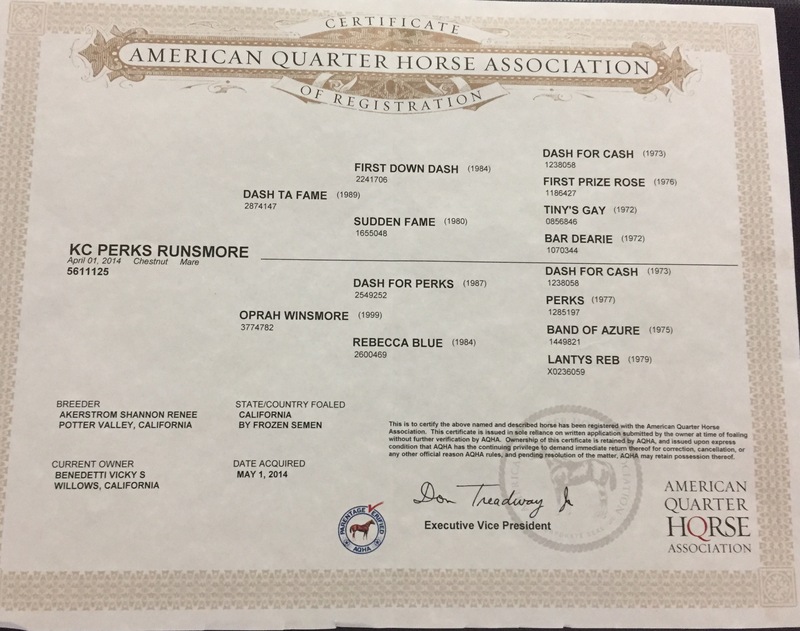 Her dam is a winnig barrel horse by the great Dash for Perks who carries the phenomenal "Bo Hill Brand." 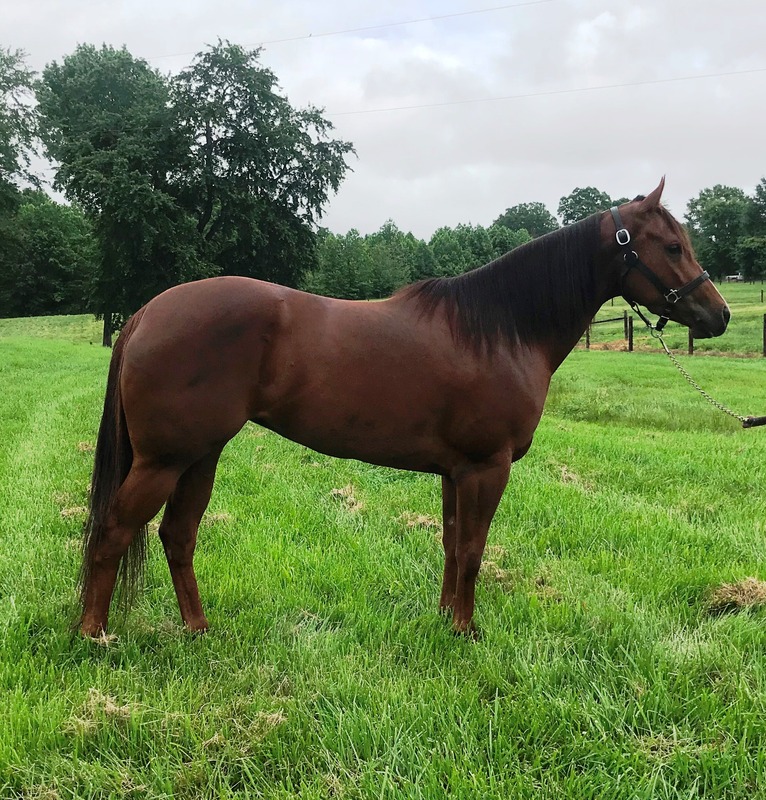 This cross has produced some of the toughest barrel horses and standout futurity horses to date including Hooiser Fame, Famous Pawn Star, Blare and Philthy Famous just to name a few. This filly is very broke and doing it the right way. She is currently being hauled. See videos below of KC running with the open horses. She is paid in full to Select Stallion Stakes. 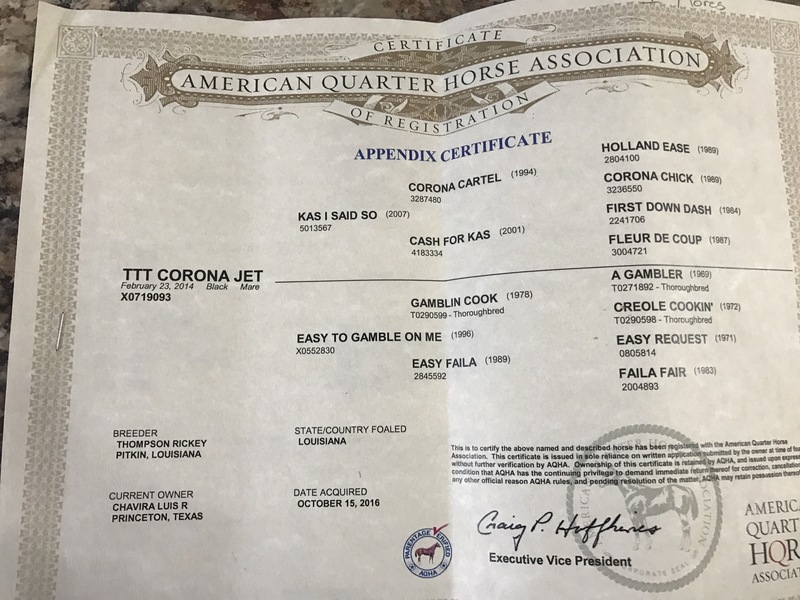 Snickers is a big jet black grand daughter of Corona Cartel. 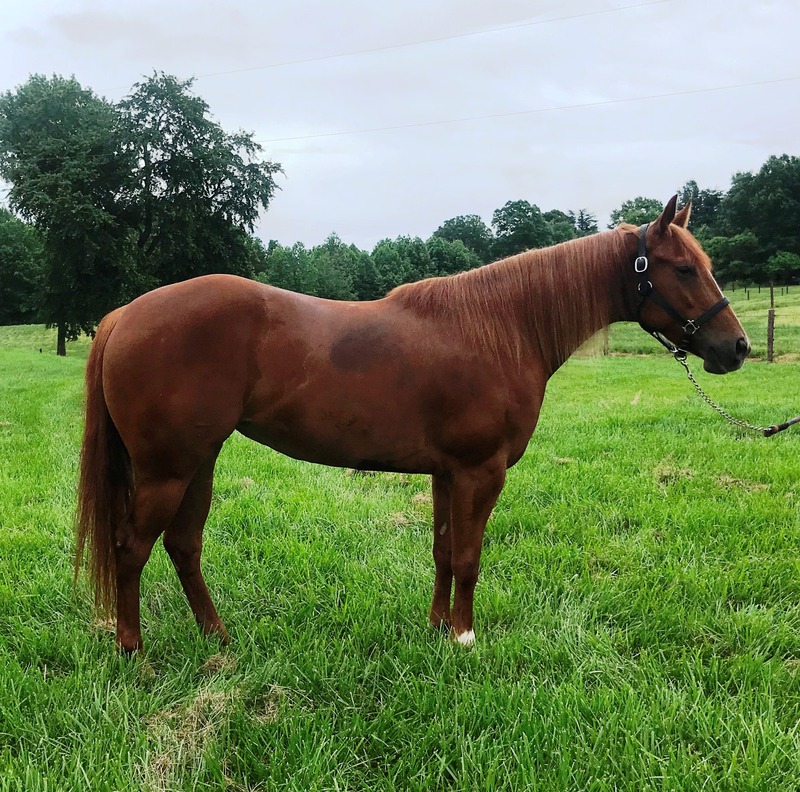 This big pretty mare looks the part and has the tools to make a nice open horse. We have big plans for this beautiful filly. She is currently being hauled and getting solid. This beautiful daughter of Eddie Stinson has the look and the makings to be a Champion!. 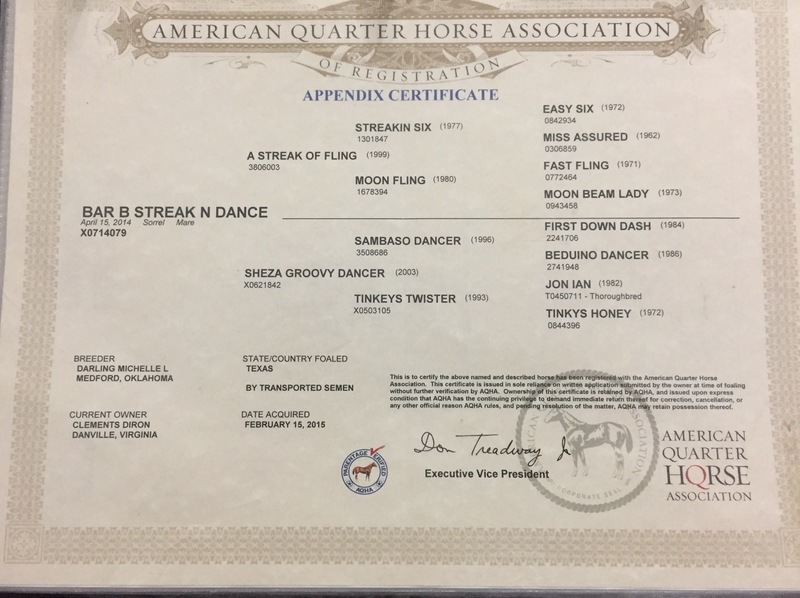 Daughters of Eddie Stinson that are winning in the barrel arena include Foxie Stinson 2015 All American Quarter Horse Congress Sweepstakes Champion and Tibbie Stinson who is currently sitting 2nd in the WPRA with Ivory Conrodo aboard. Cher shows all the signs and has all the tools to follow in her siblings footsteps. All information provided deemed reliable, but is not guaranteed & should be independently verified by all purchasers.